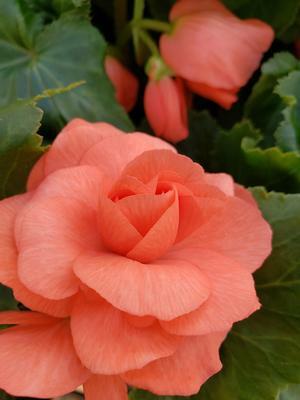 The Nonstop Begonia has an abundance of 3 to 4 inch blooms, and is a more compact variety. 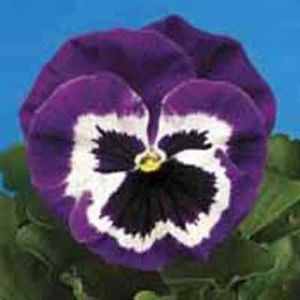 It is perfect for containers, hanging baskets or landscapes. 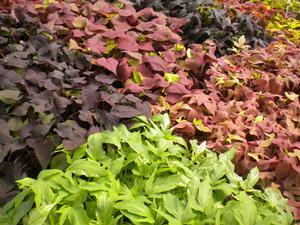 Begonias prefer part sun to part shade and moist but well drained soil. 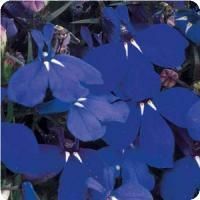 They are nearly drought tolerant but may need some shade during midday in the hottest areas to prevent leaves from scalding or yellowing.